I have a collection of pincushions. I think it's time I made my own. I did make an owl. He is so cute. I have it sitting on my computer desk. But, I am doing this big organizing challenge for 2019 and I'm going through the house and getting all "like items" together to make things more cohesive looking. These are such a practical gift. 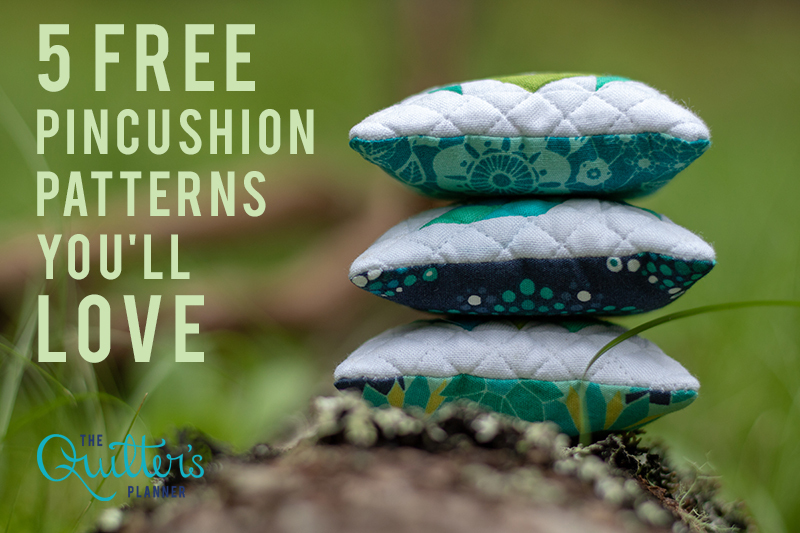 Even people who don't sew still need a pin cushion from time-to-time.